A project-planning and design firm and architect have been chosen for Morrill Hall's "Cherish Nebraska" fourth-floor redevelopment. On July 22, the University of Nebraska Board of Regents approved the hiring of Kenneth Hahn Architects of Omaha. KHA intends to partner with the museum-planning and design firm Gallagher and Associates of Washington, D.C., to design and lead construction of the project. "KHA brings the Nebraskan understanding of Morrill Hall's iconic nature and its historical importance to the Greater Omaha-Lincoln communities," said Susan Weller, University of Nebraska State Museum director. "KHA will help us stay true to the founding vision of Morrill Hall as a place that serves to educate Nebraskans about the natural world. The internationally recognized firm Gallagher and Associates brings a uniquely collaborative approach – they will work with us to create the compelling stories that help visitors connect and enjoy their museum experience. The two will help us redevelop the fourth floor in a way that will delight future visitors for decades to come." 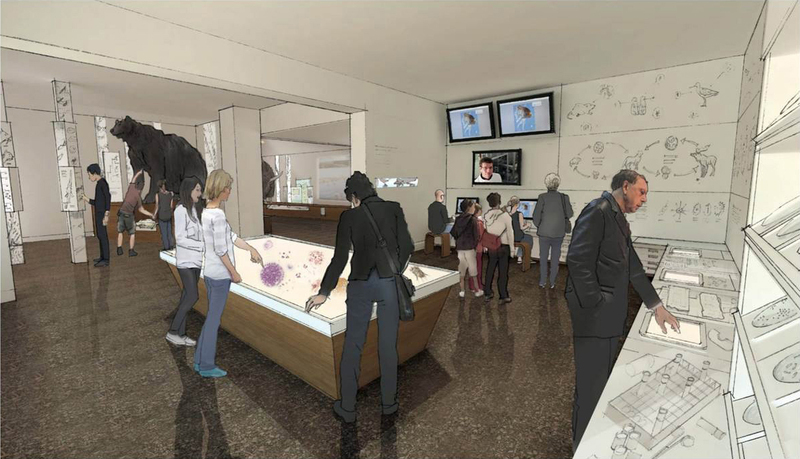 After being closed to the public for more than 50 years, the fourth level of the historic 1920s-era Morrill Hall, 14th and Vine streets, will be transformed into state-of-the-art exhibits using modern technology. "Nebraska Science," how scientists use research collections to study biodiversity and our changing world. "This project highlights the importance of donor support and how it can advance the university's important mission through its cultural institutions," said Prem S. Paul, vice chancellor for research and economic development. "When completed, Morrill Hall’s fourth floor will serve the next generation of youth and families. 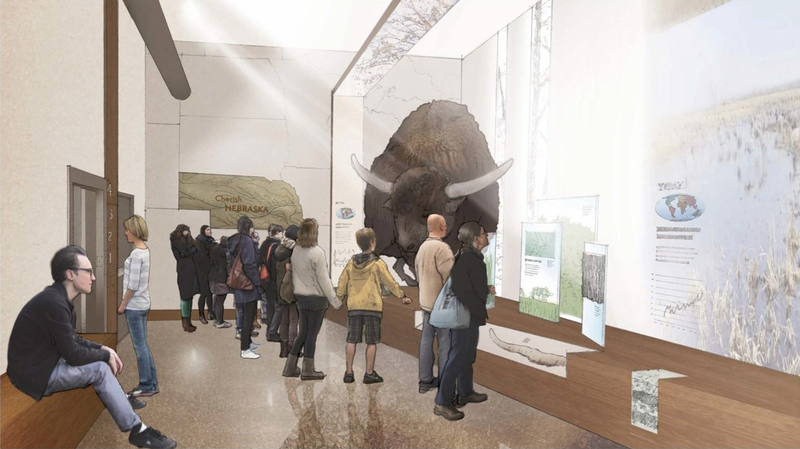 The ongoing generosity of our donor community and a grant from the Nebraska Environmental Trust will enable this dream of revitalizing Morrill Hall." Preliminary plans call for design to be completed in a year and construction to begin in 2017. A public opening is planned for 2019.